Water damage restoration is one of the most common needs homes throughout America have. The possibilities for floods and leaks to negatively impact your home are great. The smart homeowner will take cautionary steps to be prepared in the case flooding or leaking does occur. This allows them to be in control of the situation and not be overwhelmed by the process of having their home restored. The unprepared homeowner, however, fails to take these cautionary measures and find himself in a bleak and stressful situation when water damage to his home occurs. Below are four ways you can be proactive in the fight against water damage and prevent it from taking over your life if it happens to you. Each of these steps is endorsed by the pros at Total Restoration in Indianapolis. At Total Restoration, we work diligently to restore your home back to top shape after water damage has occurred. Once again, however, these steps below will help make our job easier and your bill a whole lot smaller. should document all the valuable items throughout your house by taking pictures, recording their condition, and recording their worth. It’s not uncommon for roofs, especially older ones, to start having leaks. 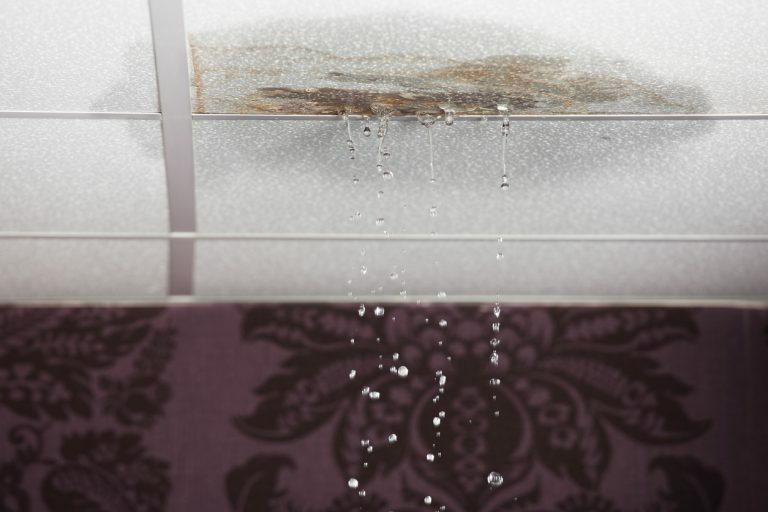 A leak on the part of the ceiling right above your living room is pretty noticeable and before any real damage occurs you would be able to start fixing it up. However, in more conspicuous parts of the house, it is possible you may not notice a leak, even if it has been there for a while. That is why it’s important to periodically check your roof to ensure it’s still doing its job. restoration issues you may have.